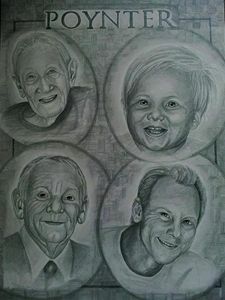 Custom family portrait pencil drawing from your photo. 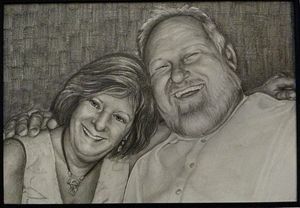 We offer stunning photo realistic graphite pencil portraits drawn directly from your photograph. Our studio helps bring your photographs to life by transforming them into a custom works of art. 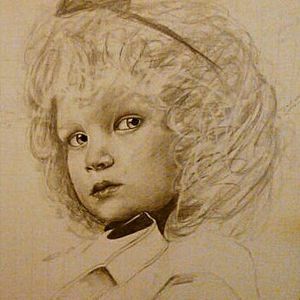 All portraits are drawn on archival, acid-free illustration board. 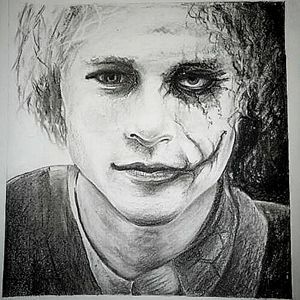 The drawing itself is done in graphite and ink. 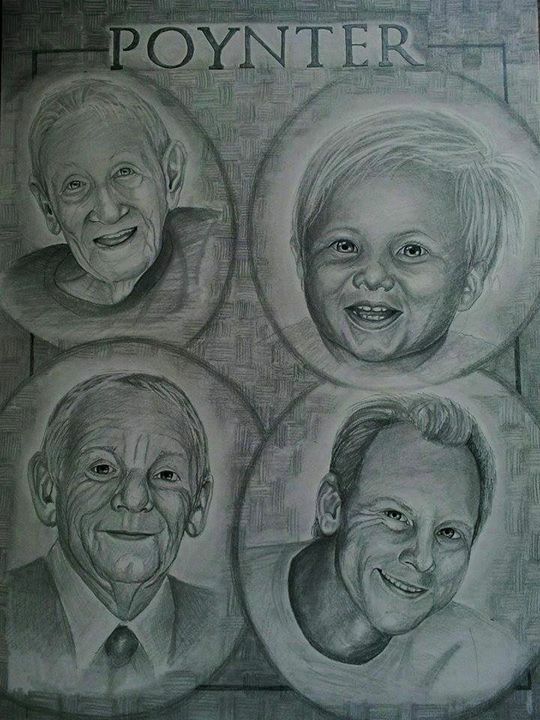 Our portraits are designed to last for generations without fading or yellowing. 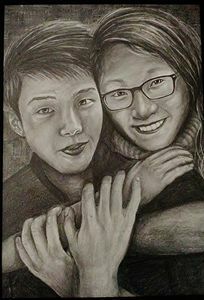 Custom pencil drawing from your photo. 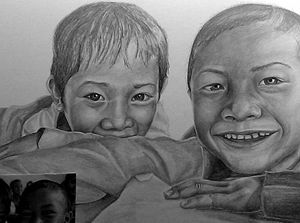 We offer stunning photo realistic graphite pencil portraits drawn directly from your photograph. Via Vitae, life's journey, the name says it all. And capturing the heart and soul of life's moments is what I do. 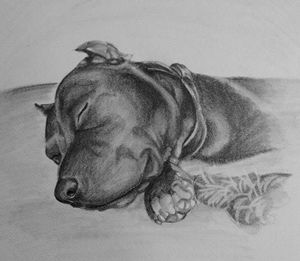 We create custom pencil drawings from your photo. 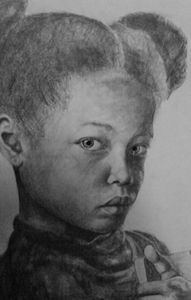 We offer stunning photo realistic graphite pencil portraits drawn directly from your photograph. Our studio helps bring your photographs to life by transforming them into a custom works of art. 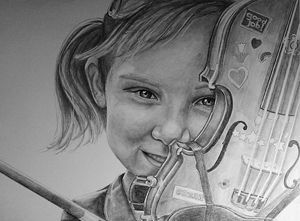 All portraits are drawn on archival, acid-free illustration board. 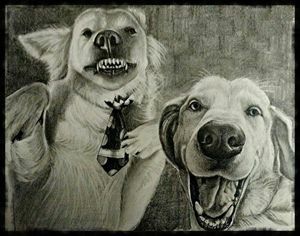 The drawing itself is done in graphite pencil, charcoal and ink. 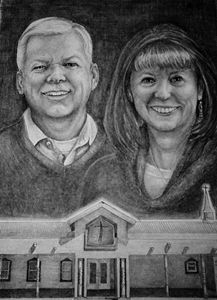 Our portraits are designed to last for generations without fading or yellowing. 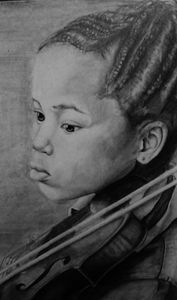 Since I was a young child, art has been an extension of my world. 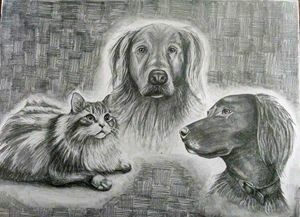 Early on, I gathered the tools I needed for my true calling, capturing a moment in time in graphite portraiture. 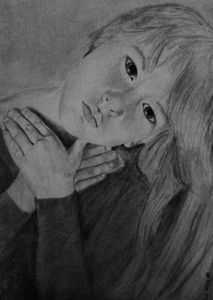 One of my earliest drawings still hangs in my high school’s office; look to my Facebook page, Via Vitae Studios ®, and on Etsy for more recent works. Through it all, I strive to catch the human spirit, the spark that brings the portrait to life. I’ll work with you to make this a piece you’ll cherish for generations.